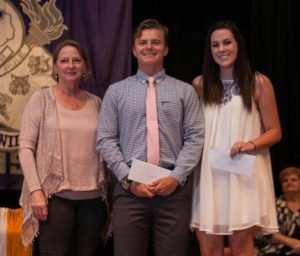 We award scholarships to deserving high school seniors each year. Students must be residents of Panorama Village, or be related to Panorama residents, and meet certain academic and community service requirements in order to be considered. For more information, contact Wendy Marquart at 936-443-9300 or download the application form. For nearly 100 years. Lions have worked on projects designed to prevent blindness, restore eyesight, improve eye health and eye care for millions of people worldwide. 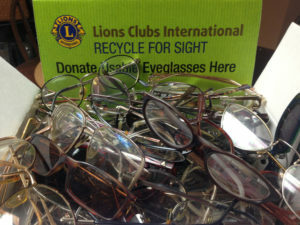 The Panorama Lions Club collects eyeglasses and recycles them at the Conroe Lions Recycling Center, and we underwrite the cost of eye exams for children in the area. Please take your unwanted eyeglasses to our collection box at Panorama Village City Hall, 99 Hiwon Drive, and support this important program. 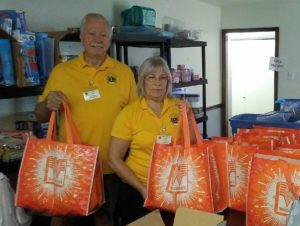 The Panorama Lions stand ready to help individuals and families suffering from disasters caused by hurricanes, tornados, floods and other acts of nature. 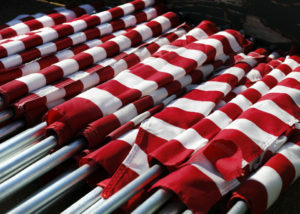 Each case is evaluated separately and donations are based on available funds. To submit your request for funding, send an email to info@panoramalions.com. Texas Lions Camp is a residential camping facility for children with physical disabilities, type 1 diabetes and cancer. 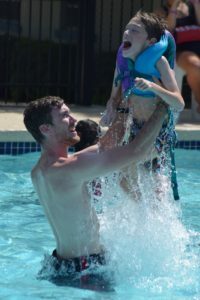 This 500-acre camp is located in the beautiful Texas Hill Country near Kerrville, Texas, and is designed to introduce the “Can Do” philosophy to children dealing with special medical conditions. Nine 1-week camping sessions are held each summer accommodating more than 1,500 children. Panorama Lions Club donates funds to provide scholarships for deserving children, and we invite you to join us in this effort.